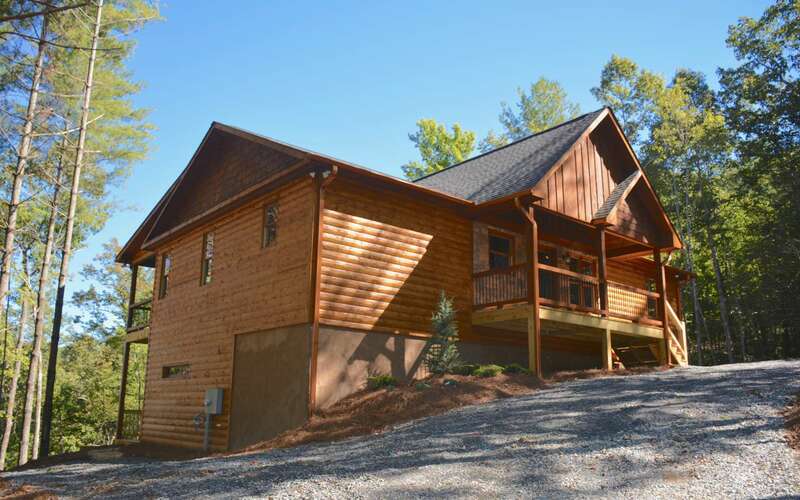 Contact us to request addition information about this listing (280056) and ones like it. Alarm system is off occupied part time call listing agent for appointment to show. 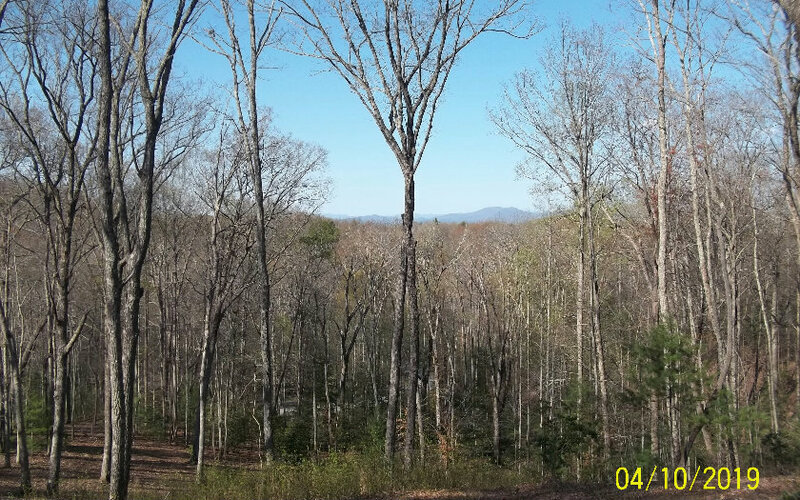 3 bedroom 2 bath convenient location between Murphy, NC and Blue Ridge, GA. Close to Blue Ridge & Notetley lake, 10 acres with a nicce garden post but private location.